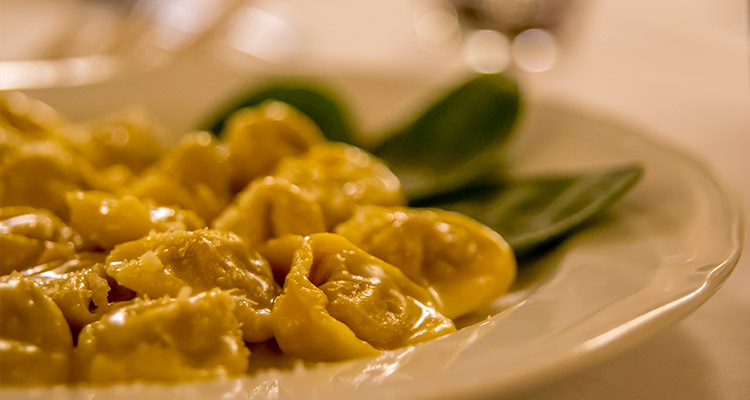 In a festive period such as the Christmas season, at the Medio Evo Assisi restaurant, they could not miss the dedicated and varied menus to satisfy all tastes. Also this year, on the occasion of Easter, at the Medioevo Assisi Restaurant, could not miss the menu dedicated with the typical Umbrian dishes. The special lamb of Colfiorito. And so much more…. Click and read our menu. The MedioEvo Restaurant in Assisi is pleased to propose the new menu à la carte (Autumn/Winter menu 2017), with many delicious and unique dishes that will allow an exciting tasting tour accompanied, for those who will, from great wines (local and not) available in our cellar. Every menu, at the Medioevo restaurant in Assisi, respects the seasonality of the products because fresh foods are used directly from the best local suppliers, selected personally by William Ventura. 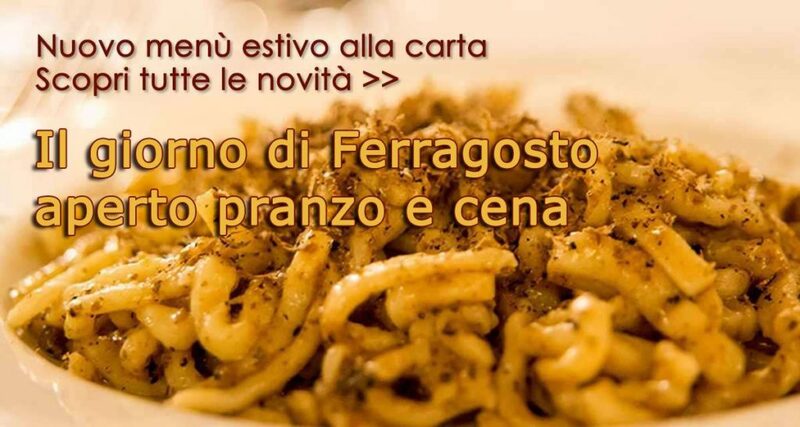 Fascinating appetizers, first courses with fresh pastry with pure truffle, delicious second courses with five types of meat (including real Chianina meat), to satisfy every taste. With the Calendimaggio the Middle Ages is served on the table. The Medioevo Assisi restaurant takes part in the MagnaMaggio event, a delightful occasion to taste the flavors of a time gone by and let it surprise you. 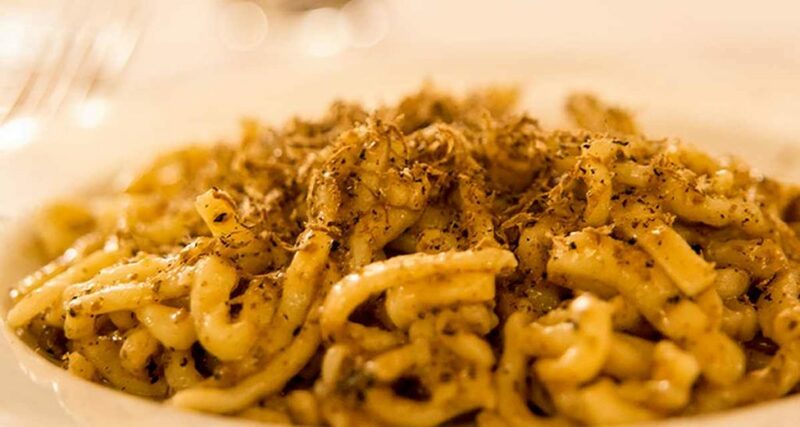 Research, taste and passion for the Middle Ages become an original addition to the menus of Umbrian tradition. 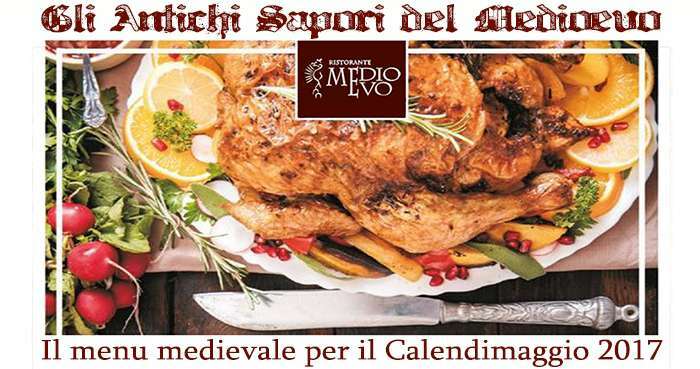 Starting from April 29 to May 6, the Medioevo restaurant in Assisi will be able to taste the portraits of the medieval tradition. Experienced cooks will delight you with the reworking of forgotten recipes, authentic vocation of Assisi cuisine.